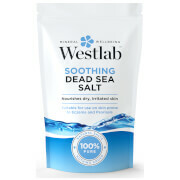 Cowshed Udderly Gorgeous Bath Salts are blended with salt minerals to promote deep relaxation and smell absolutely lush! 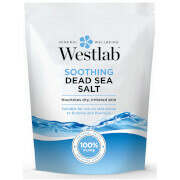 Take some all important time out, pop some bath salts into your bath and prepare to feel Udderly Gorgeous. Containing sea buckthorn oil, an emollient packed with vitamins, minerals and essential fatty acids to pamper and protect the skin, the Udderly Gorgeous Bath Salts are just perfect for mums to be. Cowshed’s botanical formulations are naturally paraben, petrochemical and sulphate free, suitable for vegetarians and contain certified organic ingredients. 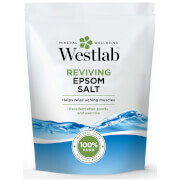 For a relaxing bath, pour one heaped tablespoon under warm running water and soak.